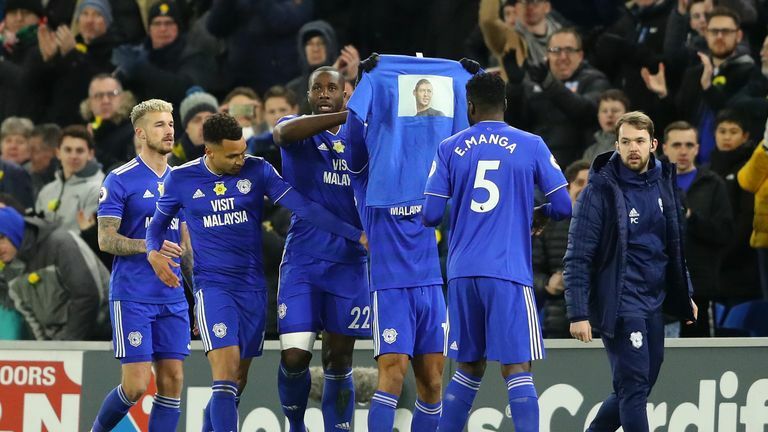 A body has been recovered from the wreckage of the plane which crashed with Cardiff striker Emiliano Sala and pilot David Ibbotson on board, the Air Accidents Investigation Branch (AAIB) has said. The Piper Malibu aircraft was found on the seabed of the English Channel on Sunday morning but strong tidal conditions hampered the operation to remove the body. 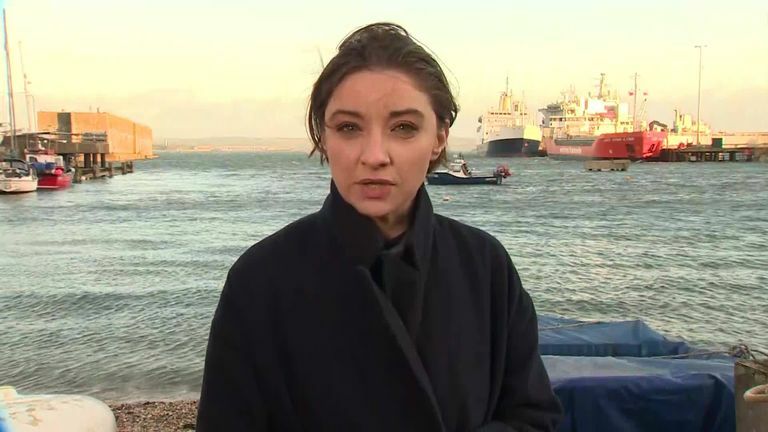 In a statement, the AAIB said: "Following extensive visual examination of the accident site using the remotely operated vehicle (ROV), it was decided to attempt recovery operations. "Unfortunately, attempts to recover the aircraft wreckage were unsuccessful before poor weather conditions forced us to return the ROV to the ship. The weather forecast is poor for the foreseeable future and so the difficult decision was taken to bring the overall operation to a close. "The body is currently being taken to Portland to be passed into the care of the Dorset Coroner.